The new Success Week, the week prior to final exams, is designed to give students enough time to study. In March, the Academic Senate approved a change to Illinois State’s final examination policy, a step to ensure that undergraduate students have time to adequately prepare for final exams. This puts special emphasis on the week prior to final exams in both the fall and the spring semesters, which is now called Success Week. 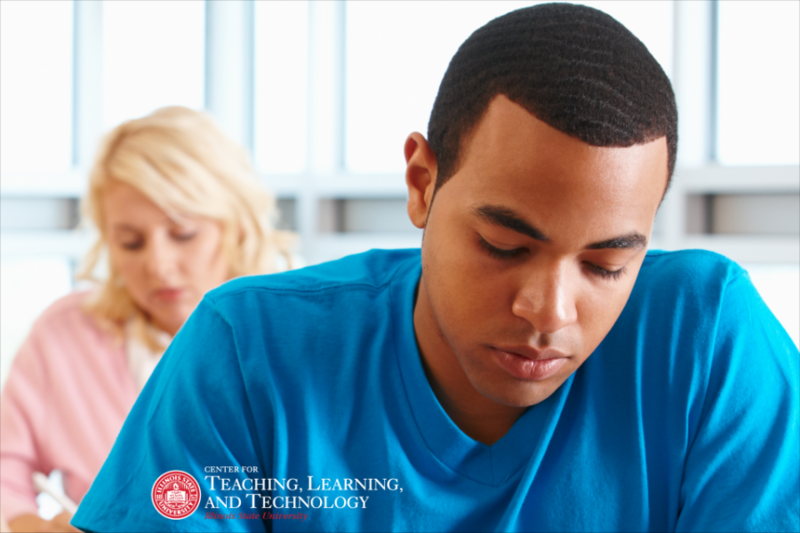 Tests that amount to more than 10 percent of the course grade may not be given and due. Assignments worth more than 10 percent of the course grade, including—but not limited to—course projects, papers, speeches, graded performances, graded performance and portfolio assessments, etc., may not be due unless they have been early specified on the class syllabus distributed within the first two week of the semester. A make-up exam is defined as any exam that is not given to the entire class, but is used to give a student (or students) an opportunity to make up a missed exam when approved by the course instructor. Instructors are reminded that most students are enrolled in several courses each semester, and widespread violation of these guidelines can cause student workloads to be excessive as students begin their preparation for final examinations. Students are reminded that their academic curriculum is their principal reason for being in college and they have a responsibility to study in a timely fashion throughout the entire semester, and class attendance is still expected during Success Week. Instructors may petition their department chair, school director, or dean of the Mennonite College of Nursing if they believe the policy jeopardizes or interferes with their professional judgment regarding appropriate pedagogy. Exceptions granted to this provision of the policy shall be publicly posted on a department/school website and/or in the department/school office. Complaints about failure to follow the procedures outlined above should be made immediately to the appropriate department chair or to the Student Government Association (SGA) office. The complete final examination policy (4.1.5) is available online. If you have a question about this new policy, please consult your representative to the Academic Senate. In addition to Success Week, faculty members who are teaching general education courses are asked to put gen ed learning goals in their syllabi. Goals are available by category in Microsoft Word format for easy cutting and pasting on the gen ed program website. Also, the University Curriculum Committee policy pages include additional information regarding syllabus structure and common language. The Center for Teaching, Learning, and Technology is happy to provide templates, sample policy statements, and consultations about course syllabi. Call 438-2542 or email CTLT@ilstu.edu to schedule your consultation.